Personalization and customization has been a mega global trend in jewelry for a few years and there is no sign of it declining. Pandora style jewelry has also been a trend for many years now, while continually changing its specific composition. Swarovski has combined these two trends into one amazing new style of bead. 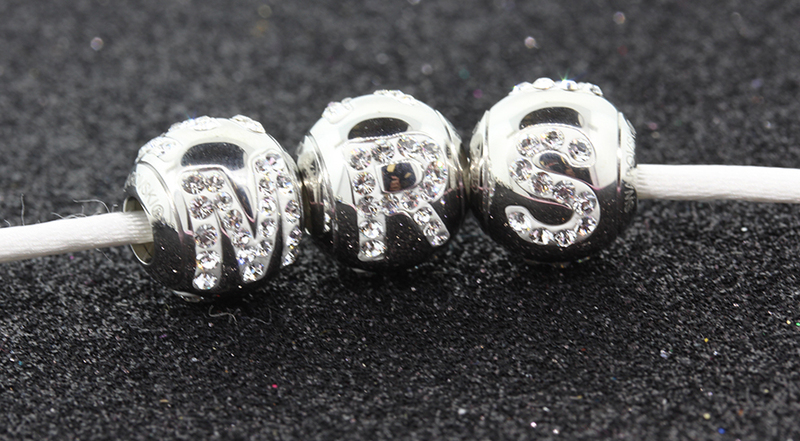 Introducing the new Swarovski BeCharmed Pave Letter Bead. 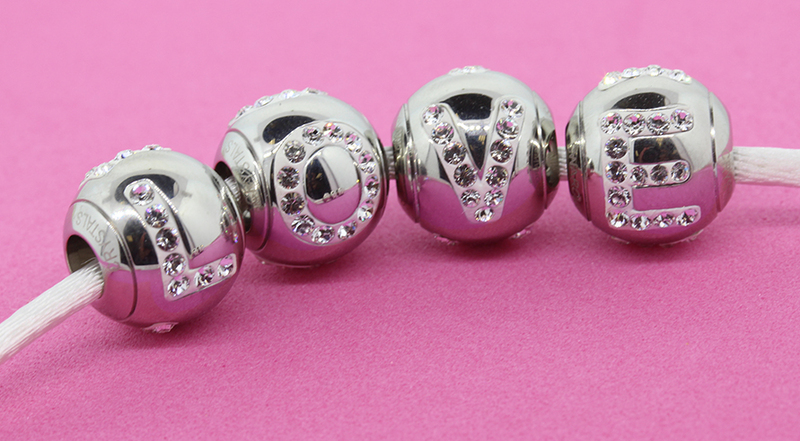 These 12mm beads are made of a high shine stainless steel, and have a 4.5mm hole. 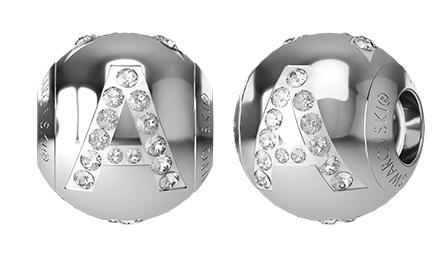 Swarovski crystal stones make up the composition of the pave crystal lettering. The Swarovski style # for this bead is 82201 and it is available in all 26 letters of the alphabet as well as a hashtag “#” and ampersand “&”. 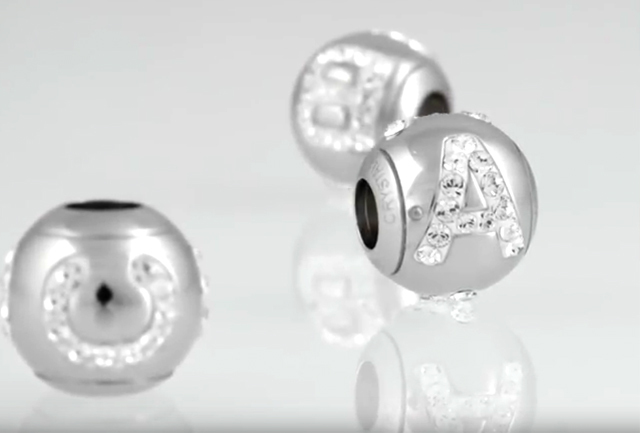 The name SWAROVSKI is etched into the outside of the hole – so you know you are getting an authentic Swarovski crystal bead. 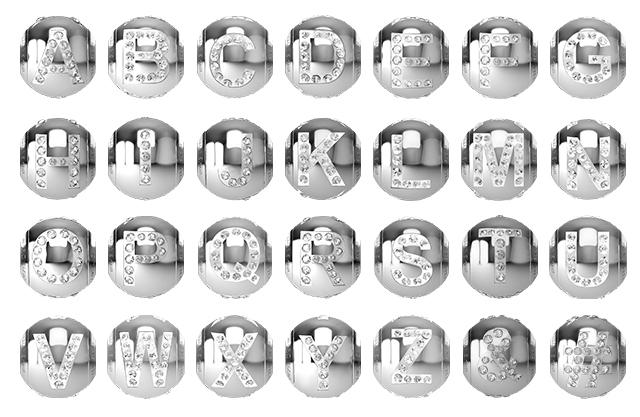 And bonus…..each letter is featured 3 times on the round bead so that no matter what side you see, you see the letter! With all the letters and two of the most popular symbols, there is an endless variety of words and statements that can be made. Use your imagination to personalize for names, initials, words and more. This new Swarovski bead is sure to change the way personalization and customization can happen with BeCharmed style jewelry or other stringing possibilities. HarMan offers the full range of these Swarovski BeCharmed Pave Letter Beads in full factory packages of 12 pieces or in individual packages! You only need 1 bead, no problem! 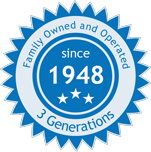 So, start making your personalized design today. And be sure to visit www.harmanbeads.com to see the full our full offering of Swarovski crystals.